How Is a Pure Culture Prepared Directly? 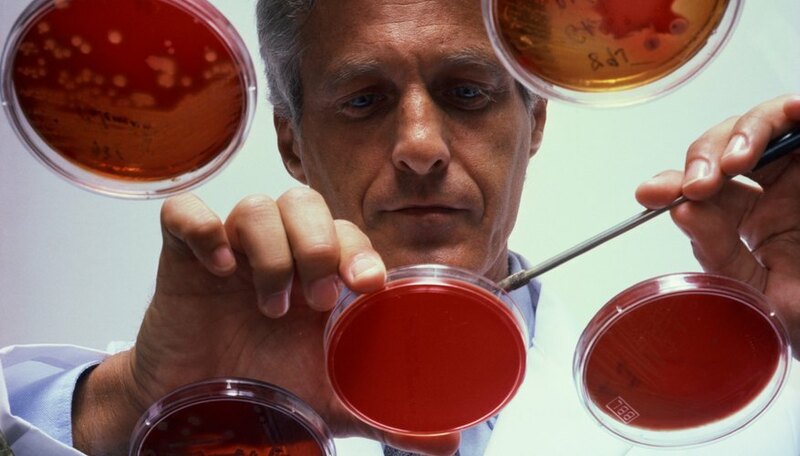 The human body contains about nine times as many bacterial cells as human cells. The pure culture microbiology definition is a laboratory culture - for example, in a petri dish - that contains only one kind of bacteria. It would be impossible to determine what is a pure culture and what is a contaminated culture if you do not have a method for isolating any one species. Once the bacteria species is isolated, you can incubate it independently in pure cultures to identify and characterize each type of organism. Light the Bunsen burner and sterilize the inoculating loop by running it through the hottest part of the flame until it glows. Wait about 10 seconds for the loop to cool, then dip it into the microbial sample. Lift the cover on the agar plate and gently swipe the inoculating loop back and forth across about one-third of the plate area. Sterilize the inoculating loop in the Bunsen burner flame again. Touch the inoculating loop to an uninoculated part of the agar to cool it down. Rotate the agar plate so the inoculated portion of the plate is on the left or right, then gently slide the inoculating loop through the inoculated portion and across the uninoculated top third of the plate several times. Re-sterilize the inoculating loop. Cool the inoculating loop on a clean portion of the agar plate, and rotate the plate another 90 degrees. Drag the inoculating loop through the portion inoculated in Step 4 and then back and forth across the remaining uninoculated portion of the plate. Incubate the plate as long as necessary for visible microbe colonies to appear. This could be 24 hours, 48 hours or longer. 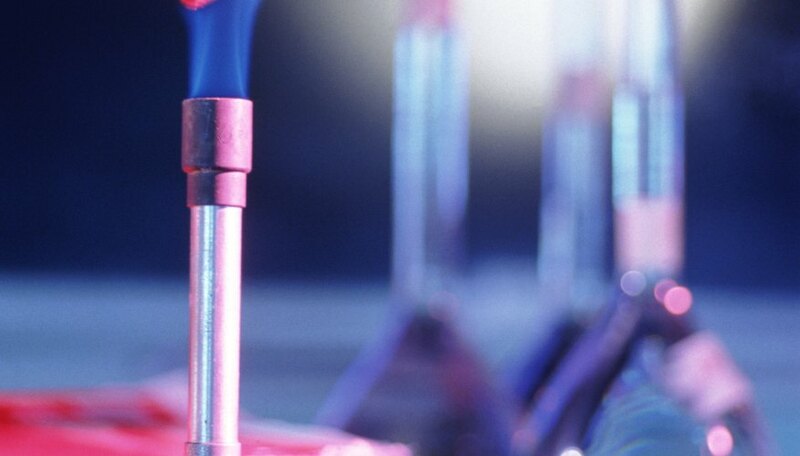 Sterilize an inoculating loop in a Bunsen burner flame. 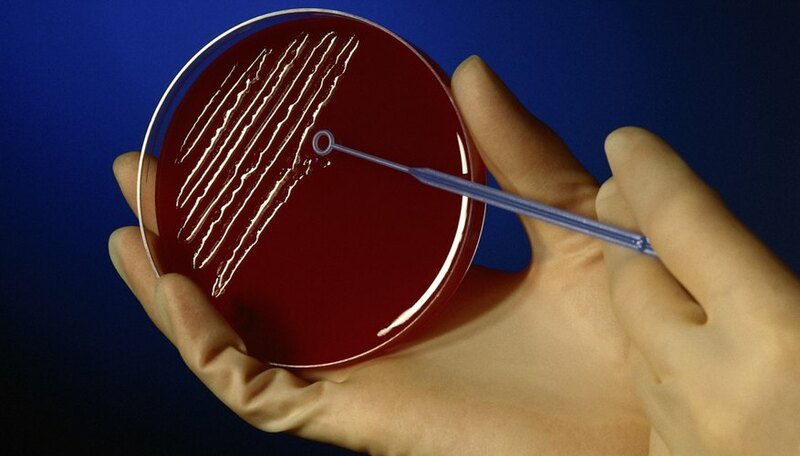 Touch it to an isolated colony on the agar plate. Then drag it across the surface of an agar slant tube or dip it into nutrient broth. Allow the agar slant tube or the nutrient broth to incubate. It should now contain a pure culture. 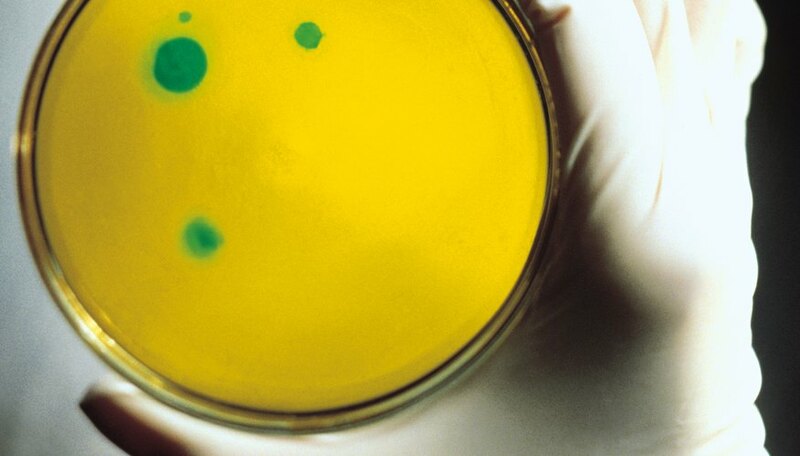 The process of spreading microorganisms across a plate in stages results in a streak plate. Each successive region of the streak plate contains a lower density of organisms, so be careful not to cross into the previous region more than once or twice when inoculating. 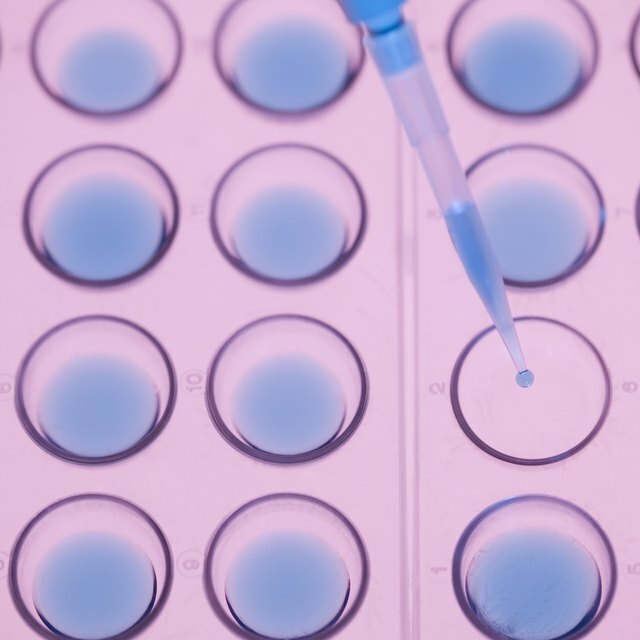 You can incubate microbial cultures at room temperature, but if you have access to laboratory incubators you can control the conditions for creating cultures, and then identify which conditions are optimum for your pure cultures. Particularly when dealing with unknown organisms, consider safety the first priority: wear gloves, sterilize surfaces after exposing them to bacteria and be sure to sterilize your inoculating loop before and after every step. How do I Isolate Bacteria From Soil? Why Are Agar Plates Kept Inverted Whenever Possible? Gaughan, Richard. "How Is a Pure Culture Prepared Directly?" Sciencing, https://sciencing.com/pure-culture-prepared-directly-22992.html. 01 August 2018.